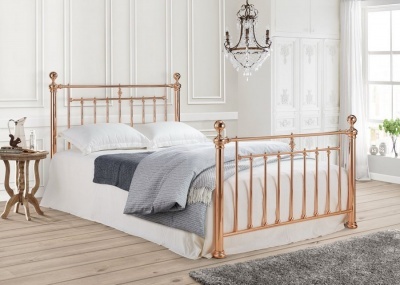 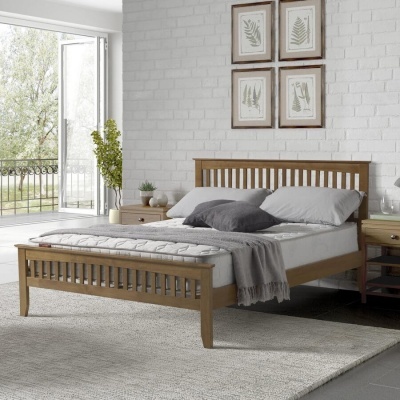 Browse our wide selection of bed frames and discover your dream bed today. 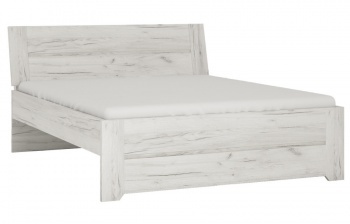 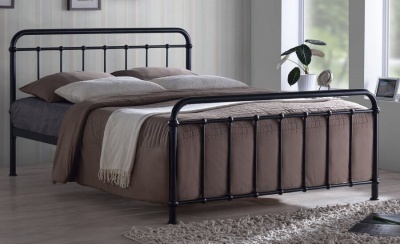 Wood, metal, upholstered and painted styles to choose from. 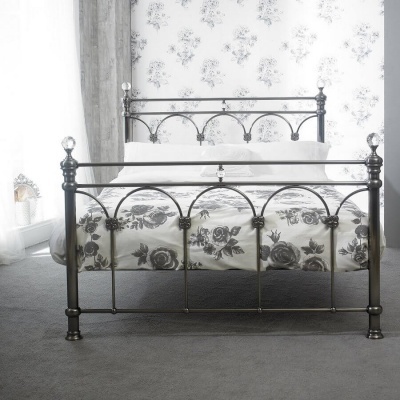 Modern and traditional designs to suit your bedroom. 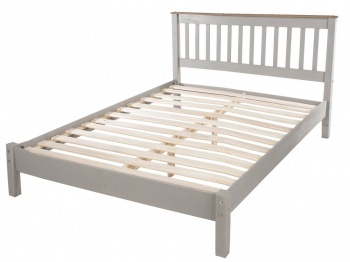 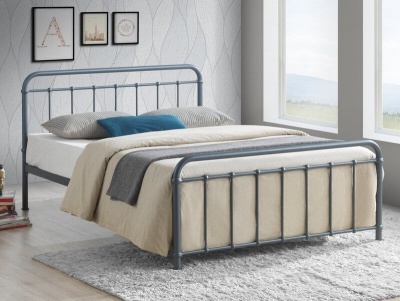 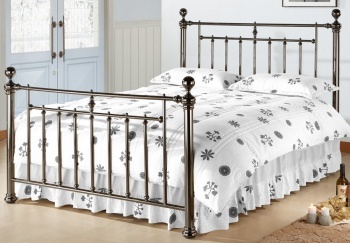 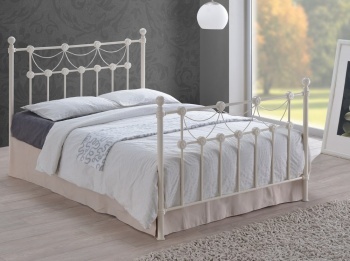 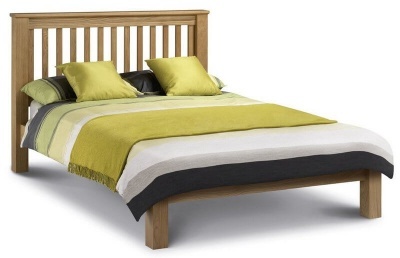 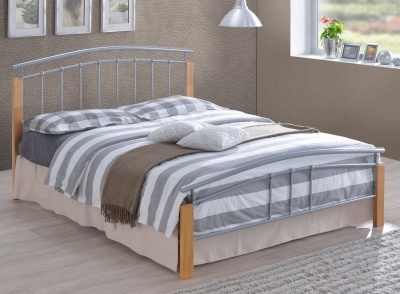 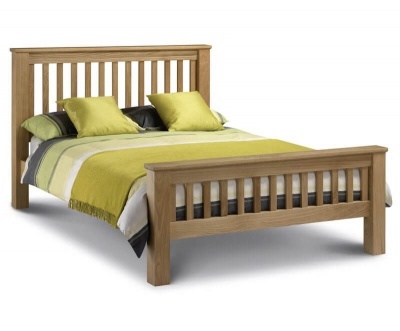 Many of the bed frames have a sprung slatted base for added comfort and prolonged mattress life.